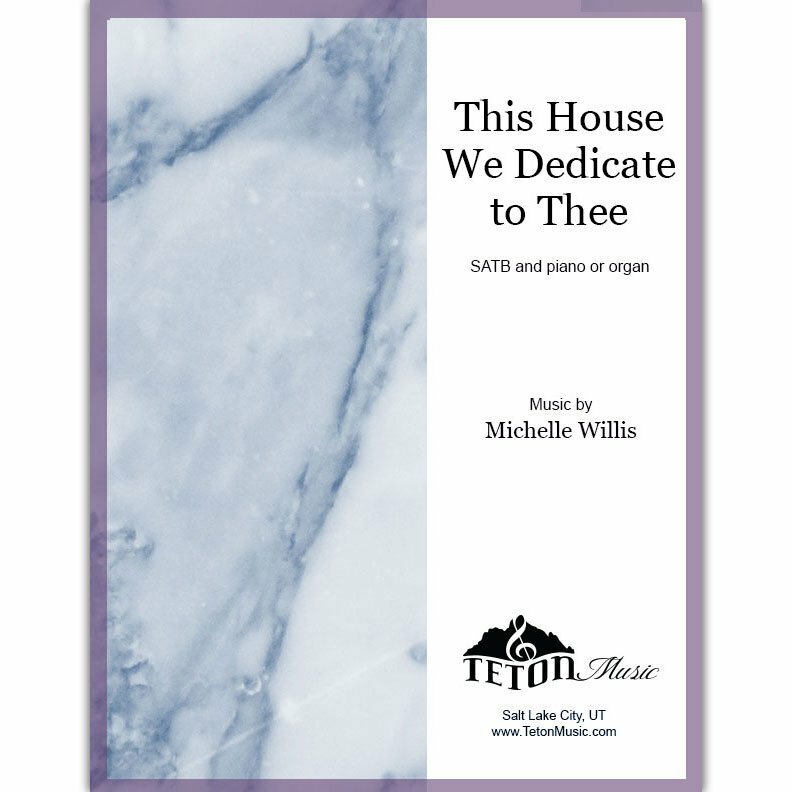 Written for the dedication of the Rose Canyon Herriman, Utah Stake Building, this piece is the perfect prayer of dedication of a new chapel, stake center, or temple. 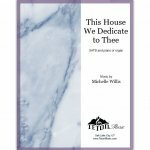 Suitable for a special musical number relating to the topics of temple service, rededicating ourselves to the Lord, or the start of a new year. Piece may be sung straight through in hymn style or embellished with the accompanying interludes. This offering built in love?